Orange Fluent. 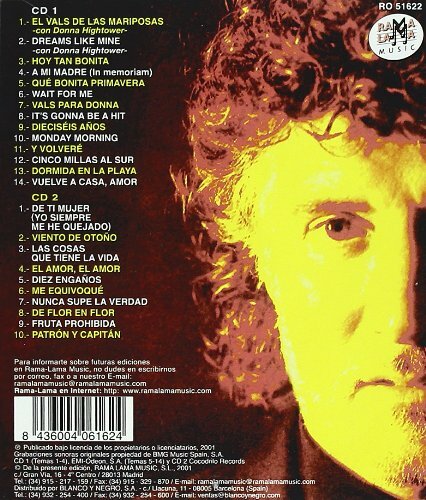 Canciones de Danny Daniel. 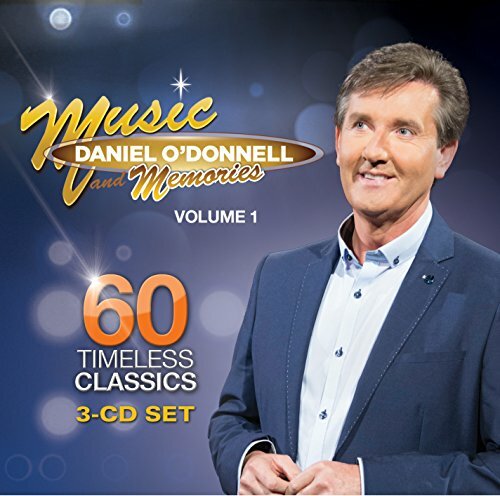 Featuring top musical performances from past Daniel O Donnell concert specials spanning over 12 years. 60 tracks on 3 CDs. Daniel's 'Music and Memories' series begins airing on PBS nationally beginning March 2015.